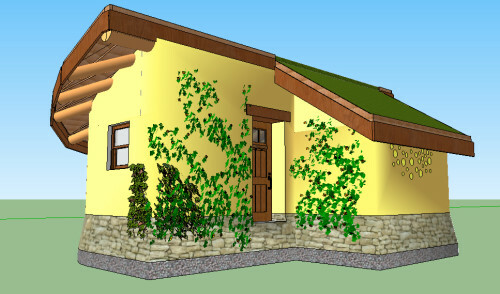 This workshop covers all the basics of building structures with cob. 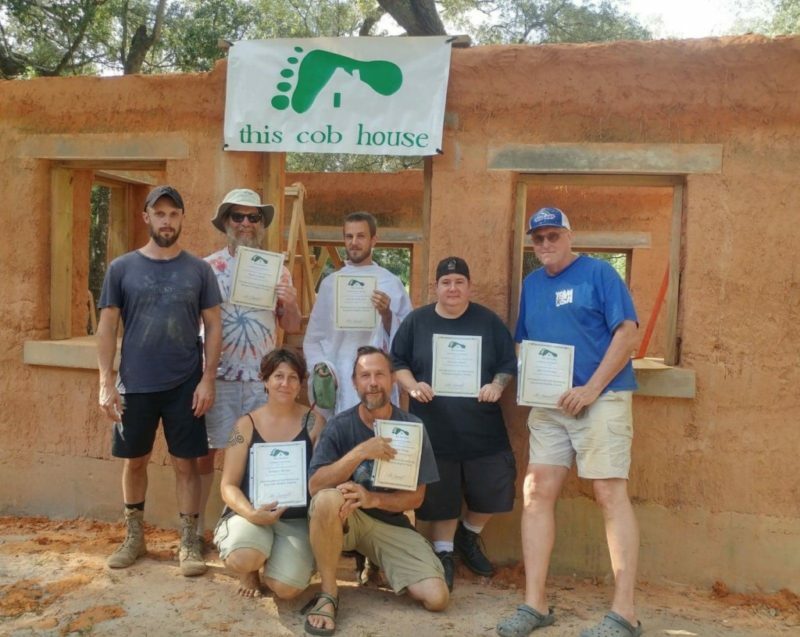 You will get a very solid foundation in cob building fundamentals in this two week workshop. We will be constructing a 200 square foot cob house. The foundation will already be completed and we will start building the cob walls from Day One of the workshop. After this workshop, you will have the basic know-how and confidence to build your own cob house. This workshop will be a unique experience for people to learn about building cob homes. Most cob workshops don’t cover this many topics. 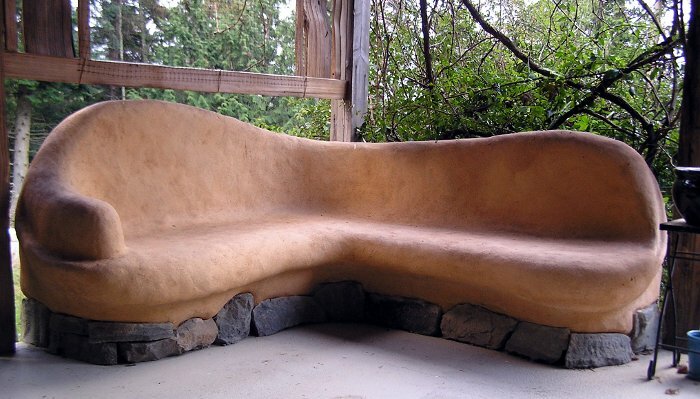 You will learn all the core lessons needed to build a cob house for yourself! The workshop will take place in Murfreesboro, Tennessee on a beautiful 40 acre property. There are fields, streams, a horse ranch, outdoor pavilion, and swimming pool! It’s the perfect place for a workshop. You will feel like you’re on vacation at a resort. We can work hard during the day, take a dip in the pool afterwards, and then rest and relax on the property in the evenings. We will begin each day with breakfast at 7:00 AM and begin work around 8:00 AM. We will break for lunch around noon and finish working around 5:00 PM each day of the workshop. Building discussions and presentations will be included throughout the day and evening as well. Saturday, June 7th will be a rest day and building and instruction will be halted. This will give everyone a good opportunity to rest and recuperate for the second week of building. Meals will still be served on this day though. 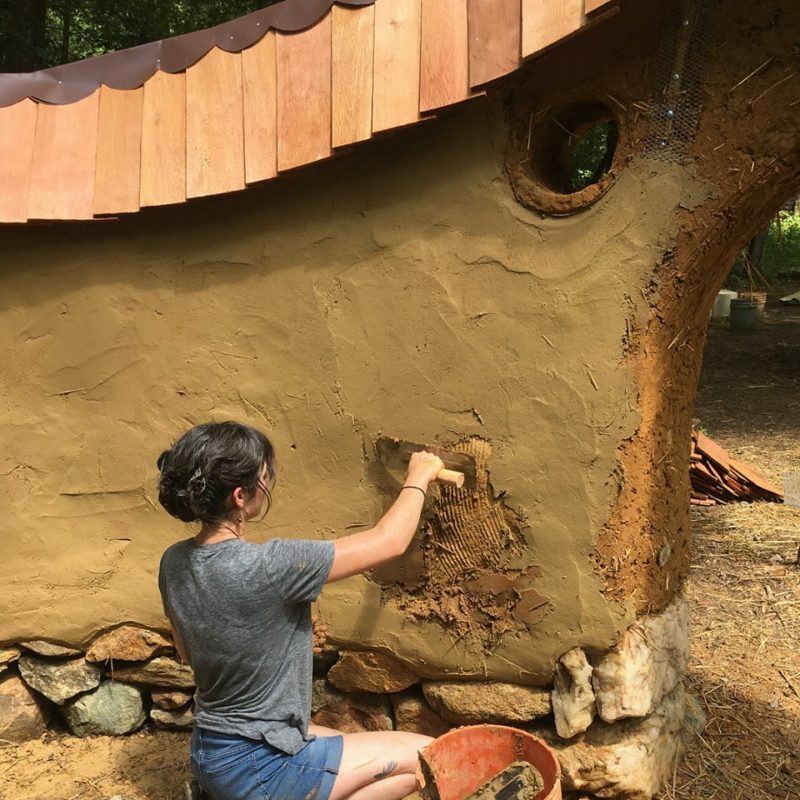 The workshop will be lead by Alex Sumerall, an up-and-coming east coast Natural Builder who has a focus on creating earthen structures that are healthy, aesthetically pleasing, and functional for modern life. He is the owner of the website www.thiscobhouse.com, an educational resource for teaching people about cob and natural building techniques. Alex has a background in business and advertising, and has been practicing Natural Building since 2011. He graduated from the Aprovecho School of Natural Building in 2013 in Cottage Grove, Oregon, and continues to teach, present, consult, and construct. Camping is available throughout the property. There are plenty of great locations to set up a tent here. If you choose, there are hotels in the nearby area as well. Breakfast, lunch, and dinner will be served for each day of the workshop and are included in the price of the workshop. Vegetarian, vegan, and other dietary needs can be accommodated for. Please let us know of dietary preferences/needs ahead of time. Children 13 through 17 are half price. If you have further questions regarding the workshop or to receive details about how to deposit the course fee to secure your spot in the workshop, contact Alex Sumerall at: alex@thiscobhouse.com or call 404-932-3345.